Hearthstone April 2017 Ranked Play Season – Un'Goro Bound! Greetings, Adventurer, and welcome to the Junior Explorers! Grab your journal and remain vigilant as we venture into a world of primordial wonder . . . and danger! 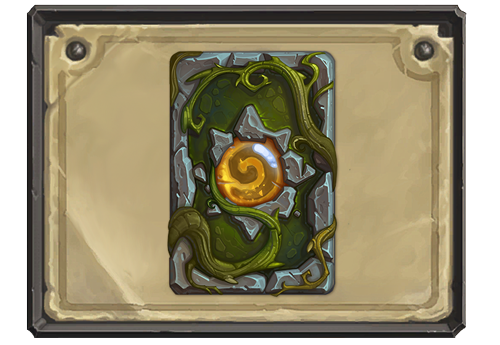 This journey does not come without its spoils, however—should you brave the mysterious jungles of Un’Goro crater, your mettle will be rewarded with a symbol of these courageous deeds: The Un'Goro card back! These card backs replace the art decorating the reverse side of your cards and are an amazing display of your adventures into this new world. Add this badge of bravery to your collection by hitting Rank 20 in either Standard or Wild Ranked Play modes. 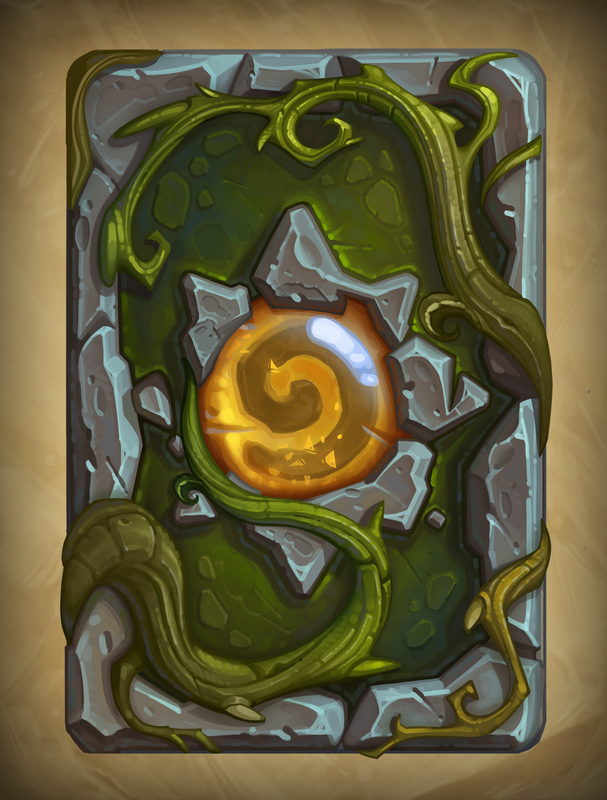 You’ll receive the Un'Goro card back at the end of April’s Ranked Play Season in your Ranked Play reward chest. Don’t forget—the further you move up the Ranked Play ladder, the more bonus stars you’ll receive next season. In Ranked Play, you’ll receive bonus stars based on your performance from the previous season—one bonus star per rank you attained. Please note that even if bonus stars from the previous season get you directly to Rank 20 or above, you still must log in at least once each Ranked Season to qualify for the card back reward. So, put on your boots, grab your backpack, and join Elise and the other Junior Explorers as they start on their Journey to Un'goro!